How do you “spend” your time? 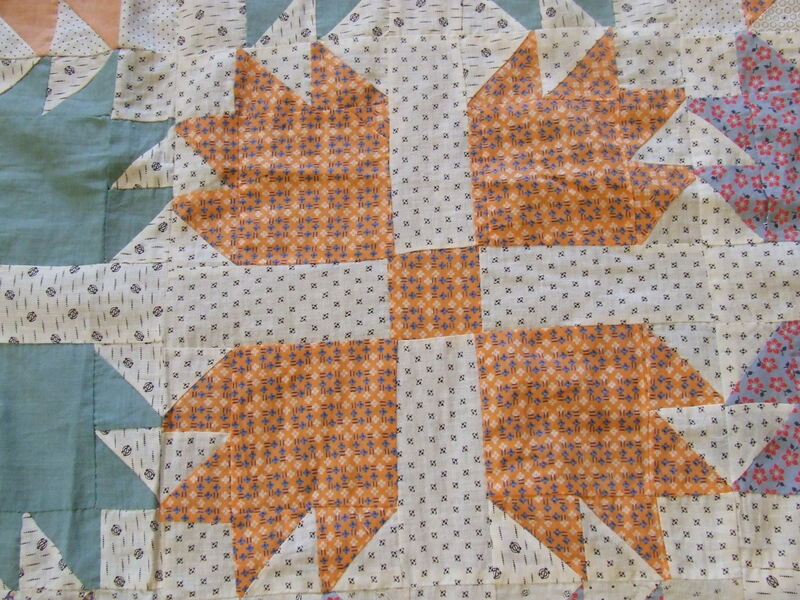 I have been spending it on home projects the last few days and have not had a lot of time to do much quilting. Today I am building some storage cabinets. What I need is a lot more time! ( is there a time lottery?) 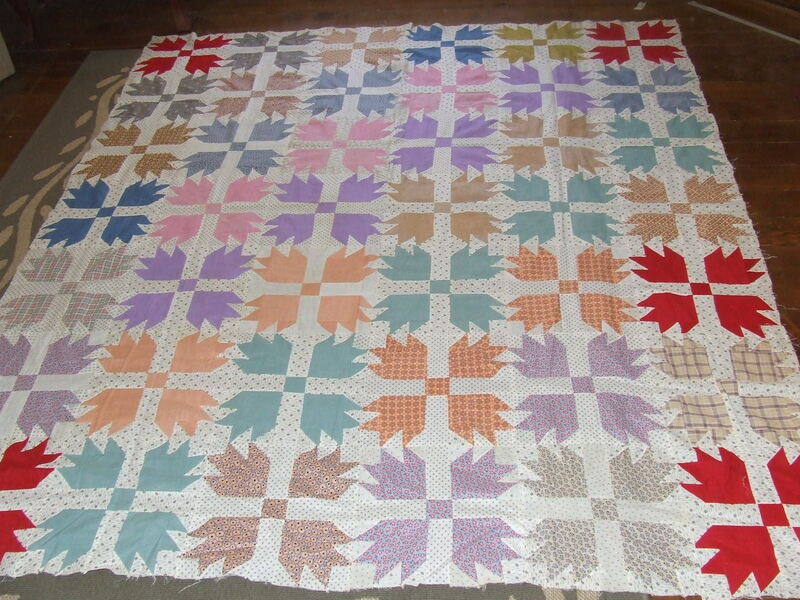 I am collecting so many quilt tops to hand quilt but each one seems to take 1 or 2 months. Since time can’t be expanded I have decided I will live forever or until all the quilt tops are finished and I am all out of ideas for new ones. Here is one that I have been very anxious to start working on. the top is not big enough to qualify as a full-sized quilt so I may decide to add a border. And I have to get this place organized!….OK perhaps not so much, If I am too organized I feel like I would never get any work done for fear of messing things up again. Who wants to spend time organizing to work on a quilt when you could be actually quilting? 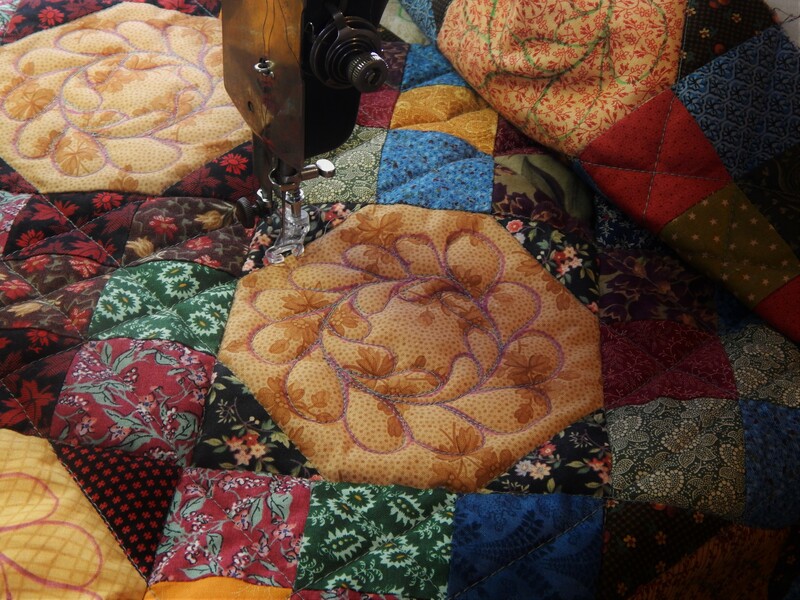 This entry was posted in Quilts and tagged antique quilt tops, hand quilting, Quilts, Time. Beautiful quilt top Tim. I also love the colors. Time can seem to be an illusion. I think you are on the right track! time is what you make of it I guess….I do want to make time for this fun top! When I am organized, it saves time. STAYING organized would be ideal, I haven’t managed that very well yet. 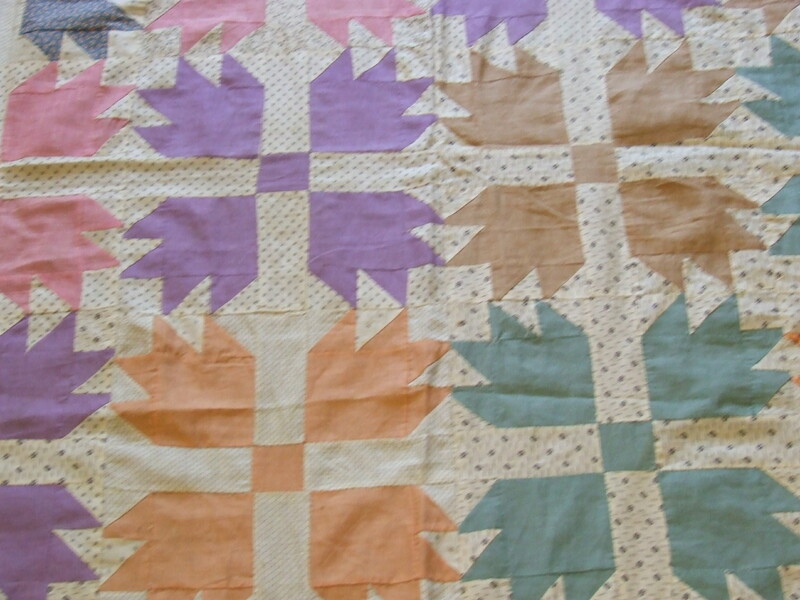 I love the colours in this quilt too. Sometimes I think the simplest blocks combined with unassuming fabrics make the greatest visual impact. Or just encourage the purchases of even MORE tops. I hope we can all live long and quilt! Tim, I have been following your blog for about 4 months now and look forward to every new post. You are such an inspiration. 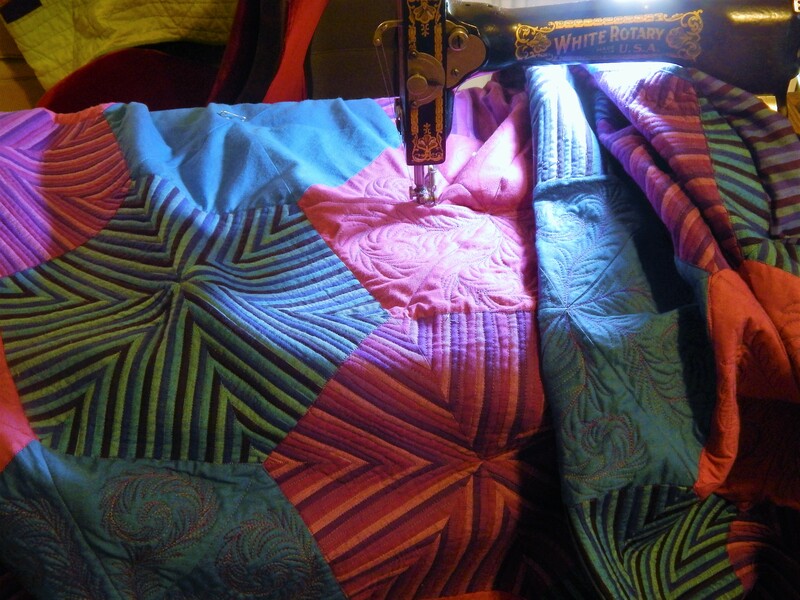 I have been quilting for 25 years, started out hand quilting, then met a wonderful longarm quilter who has been finishing my tops. She is truely an artist. 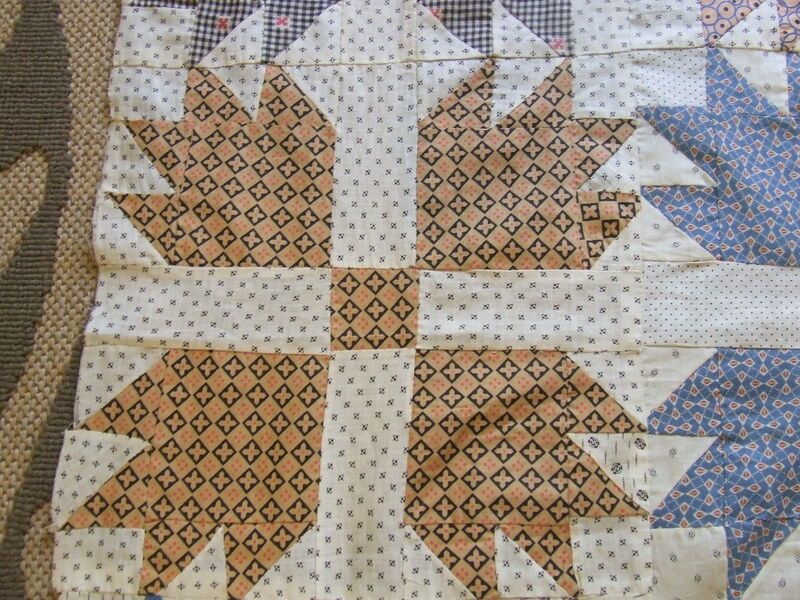 But you have inspired me to start hand quilting again. Thank you again for sharing your life with all of us. You are a bright spot in my life. I am so glad that you have enjoyed my blog! Thanks for the kind words and keep quilting!! 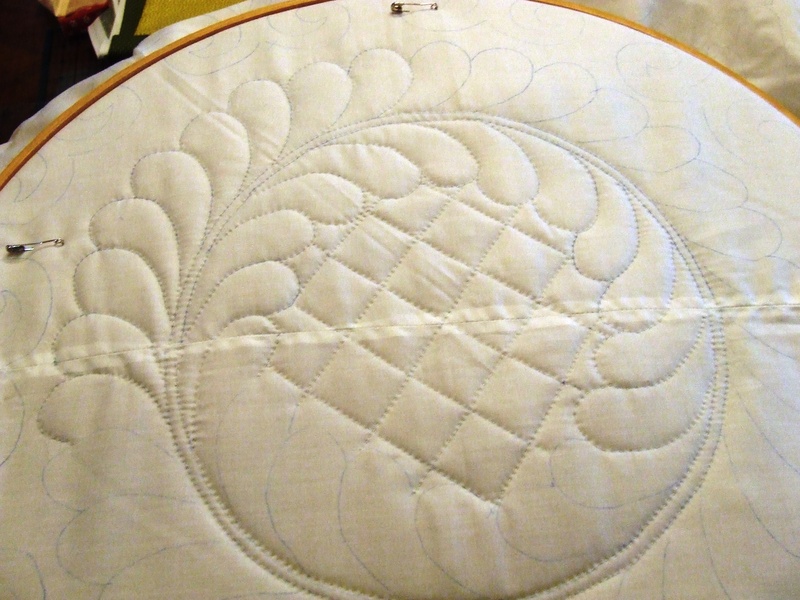 I agree being orgainized helps to free up time to do the fun stuff in life, quilting is high on my list of fun things. My quilting stuff is the main thing that needs to be better organized, but my mind works in to many different directions at once….and I have so many projects started at once….If I put them away they will get forgotten and I will start even more new ones…..so disorder saves me time, how is that for rationalization ? Bear Paw! Nice one. What vintage? Wow! I would not have guessed that on first glance. Very cool. And in extremely good shape. Looks like the weave is open enough to quilt easily. What a pretty quilt! I like your idea of putting a border on it. I always procrastinate on organizing, but once I do it I’m glad I did it… especially because while I “organize” I usually find fabrics, buttons, and other “stuff” that I had forgotten I had! Really? You are whining about 1-2 months to do a hand-quilted masterpiece? Dude. Reality Check time. 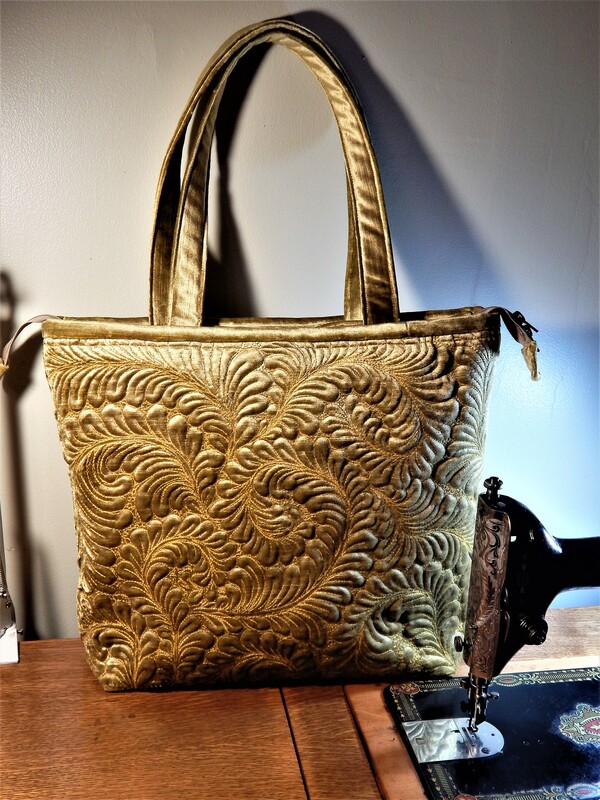 We mere mortals spend 8-14 months on a hand quilted piece. (When we are really committed….not talking about that thing we intended to finish for the relative we don’t really like). 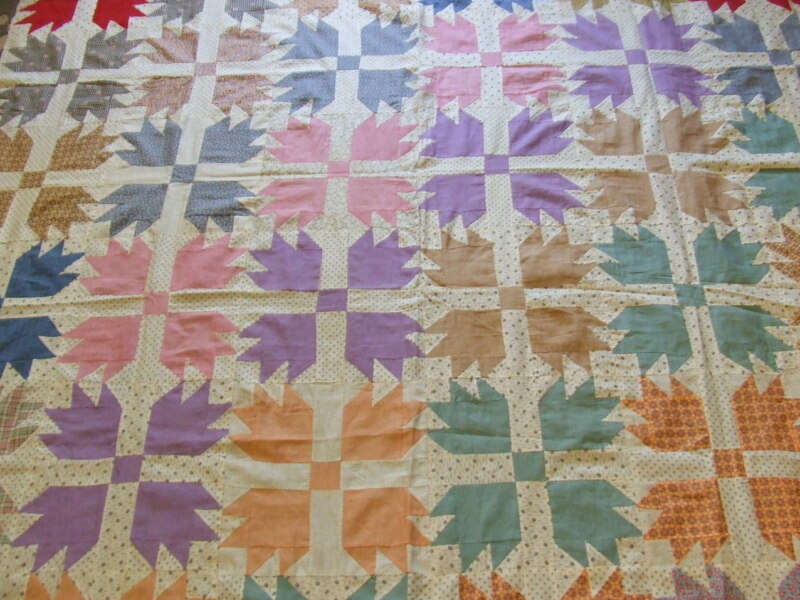 The first quilt I ever made was when I was expecting my first baby. I was very scared about giving birth and told my husband I would not have the baby until I was done sewing. I finished the quilt and then started sewing more crib accessories, then room decorations, then stuffed animals…still no baby. The baby was so late, that my husband packed up my machine and declared that now I could have the baby. Anyway, if sewing can put off having a baby, it may help you live forever! Agreed; I would rather be quilting. I was organized once, about five years ago. Since then, there have been several additions to the stash and my scrap containers are overflowing. Not to mention all the UFO’s that have accumulated. 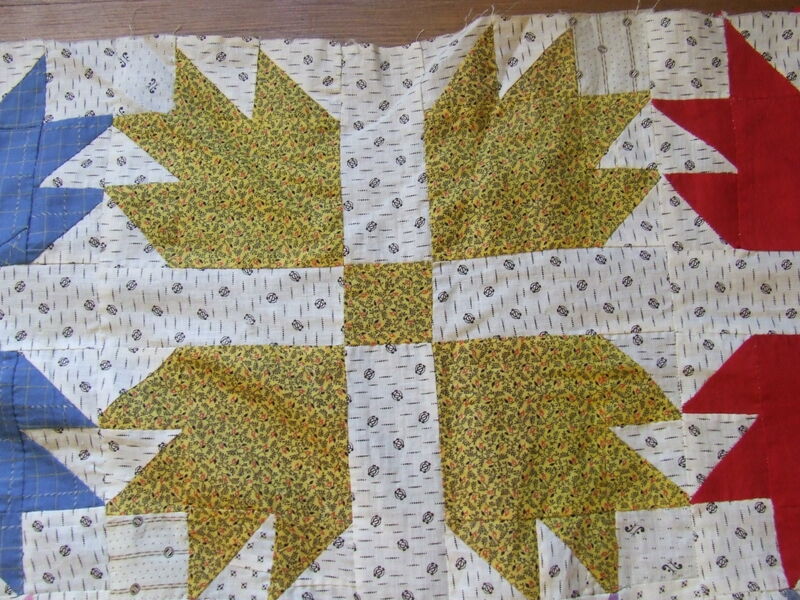 My 3-year-old granddaughter followed me into my sewing room one day and exclaimed, “Grandma, this is a mess!” But, I keep quilting instead of organizing. good for you!…keep doing what works! !